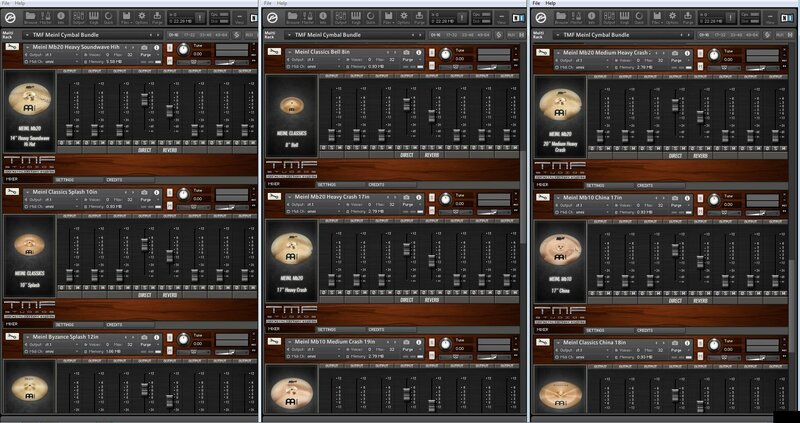 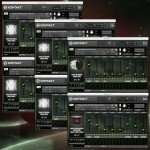 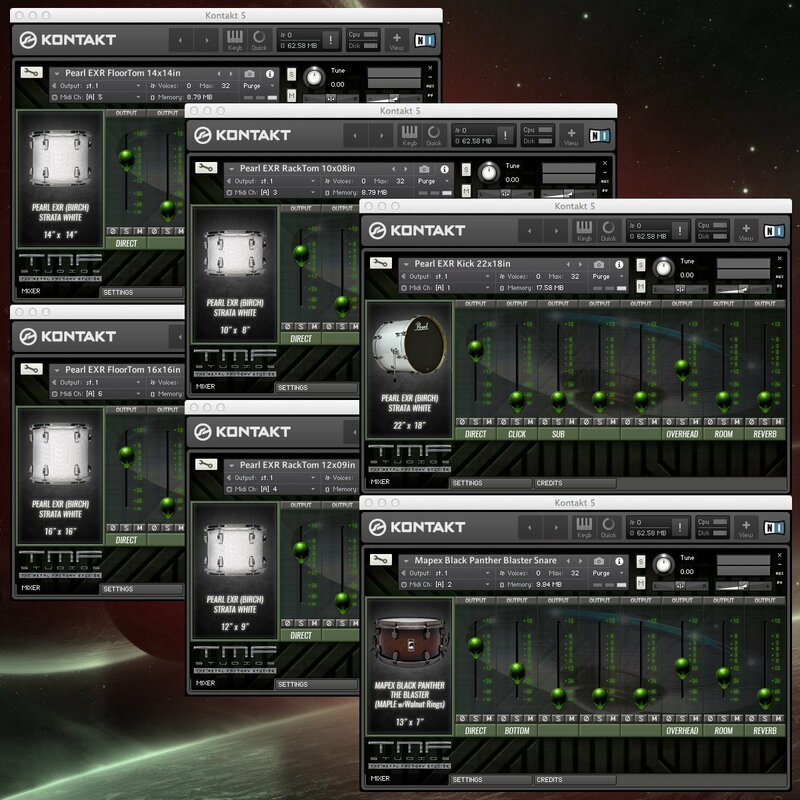 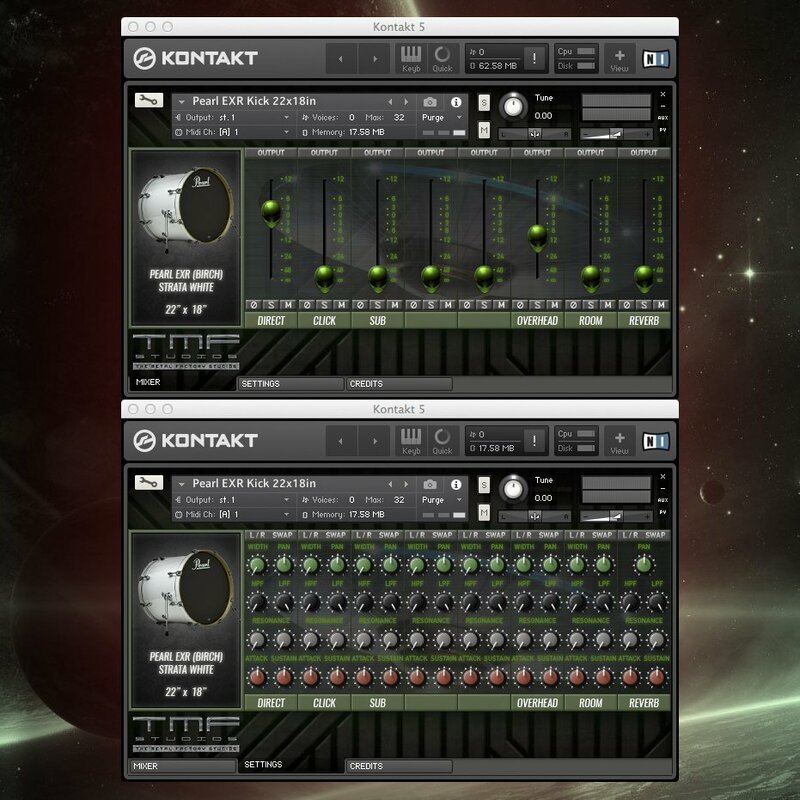 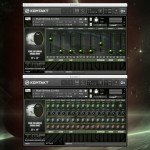 Get all our Kontakt bundles in just one pack saving $$$$! 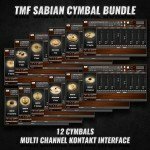 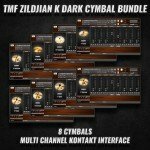 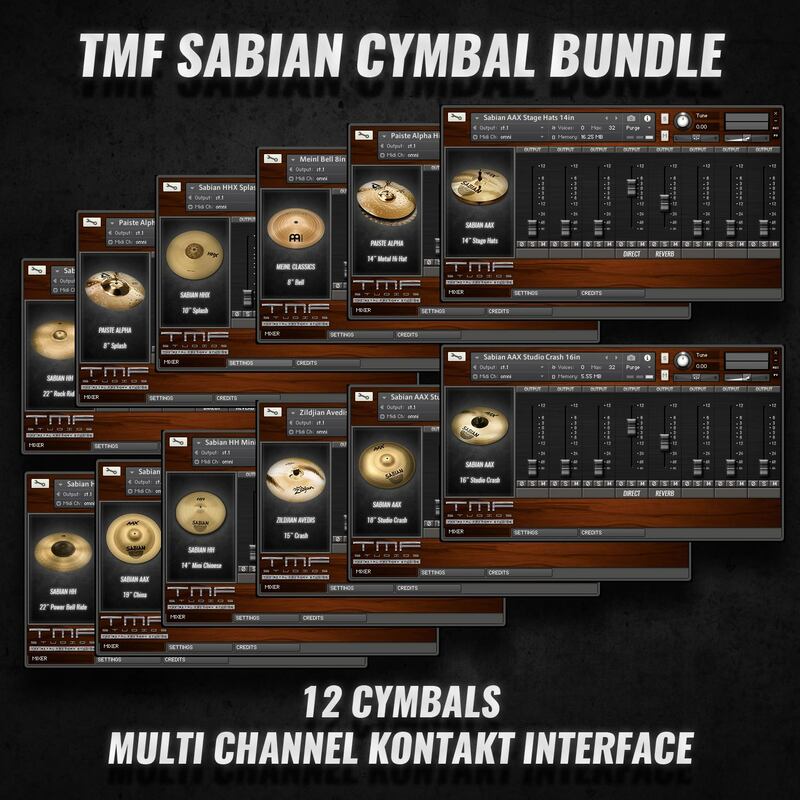 More than 30 cymbals from the top brands bundled together. 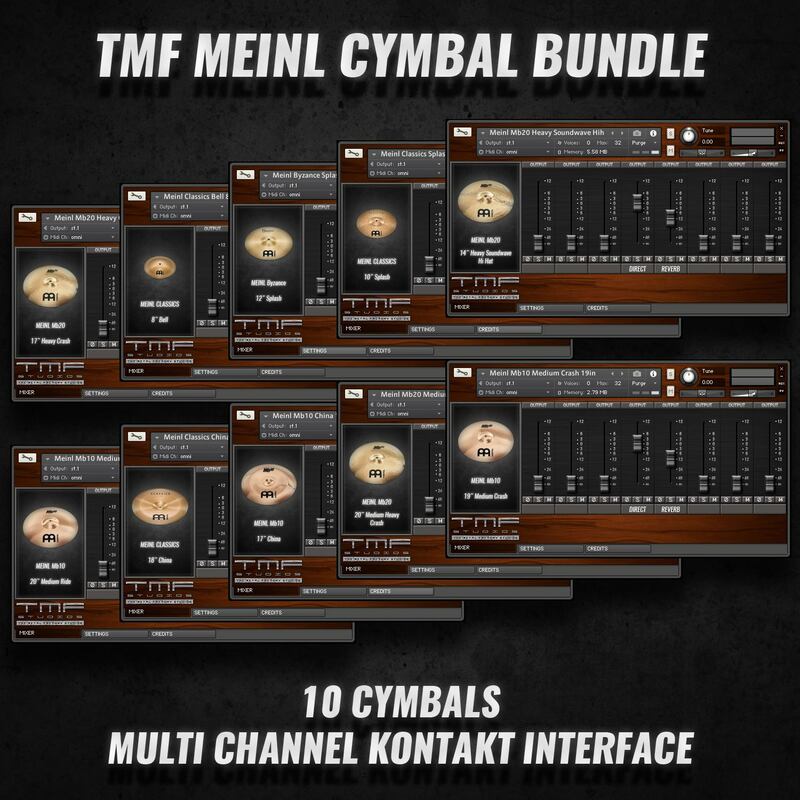 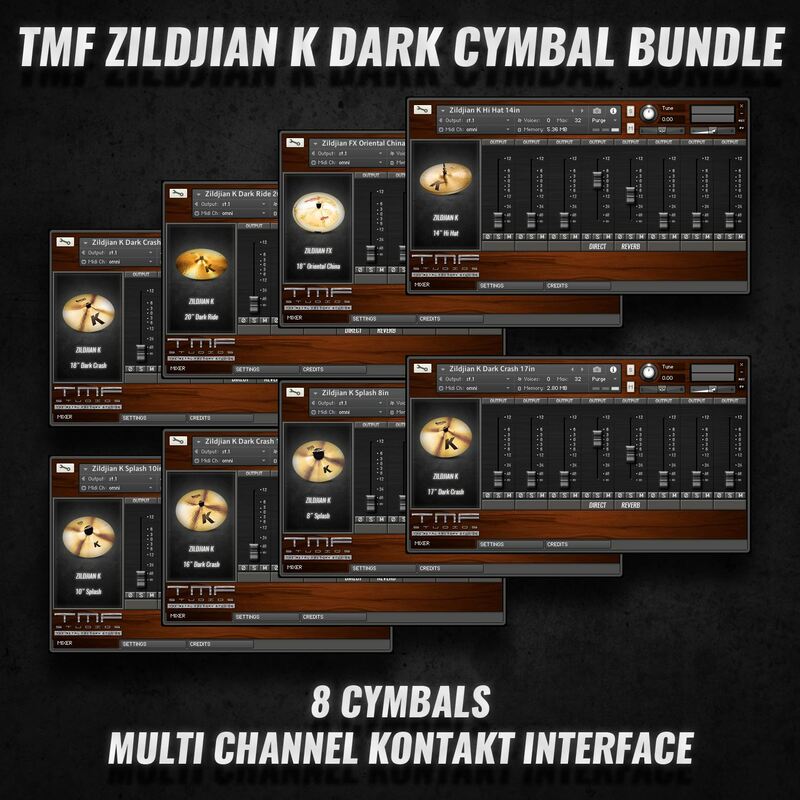 It includes our acclaimed Meinl, Sabian & Zildjian cymbal bundles. 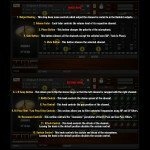 You will find chokes and crescendo effects as long as other articulations. 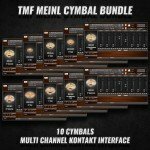 Please be aware that all drum instruments provided by The Metal Factory Studios are not related in any way to Native Instruments. 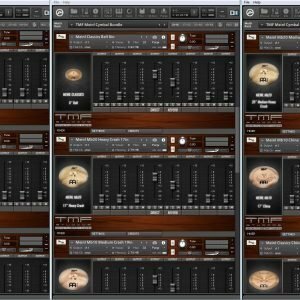 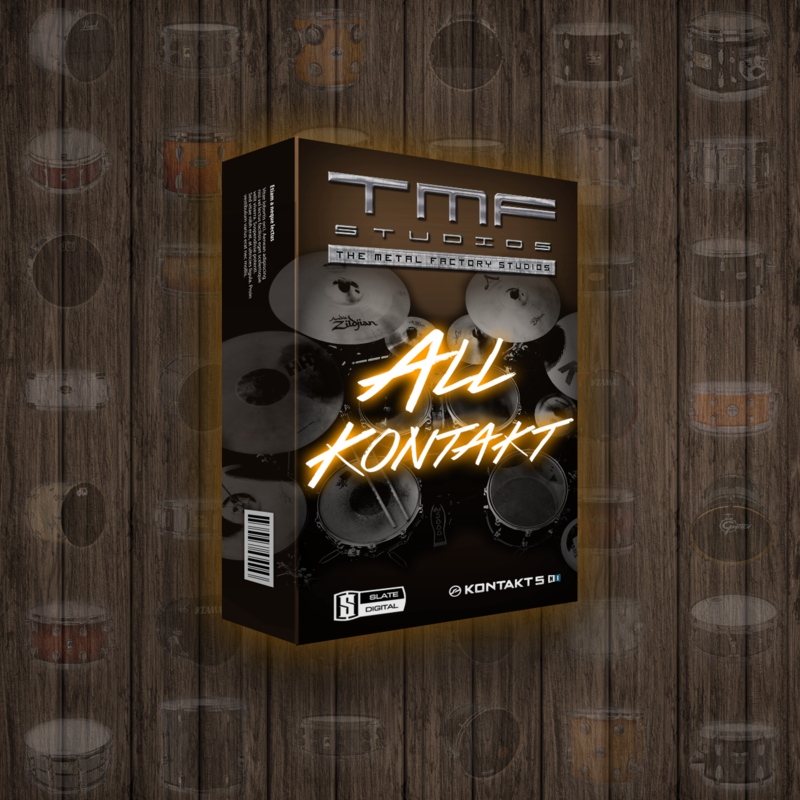 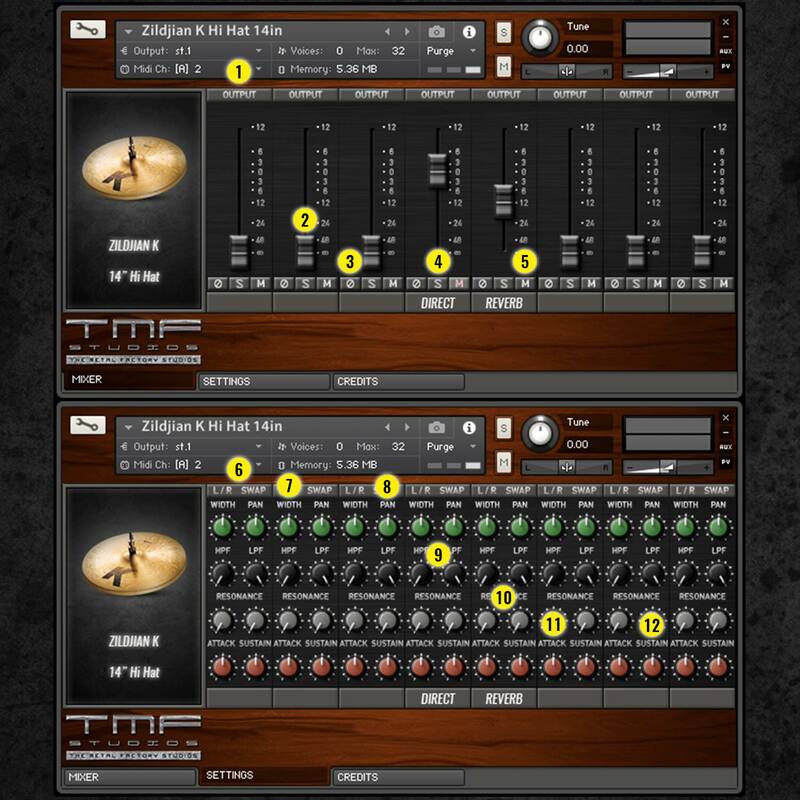 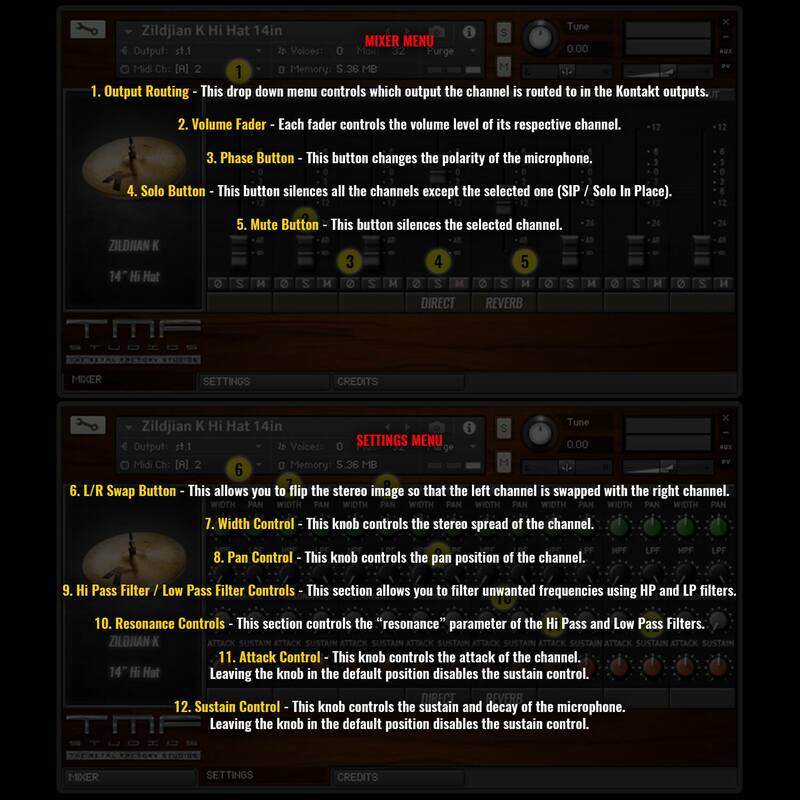 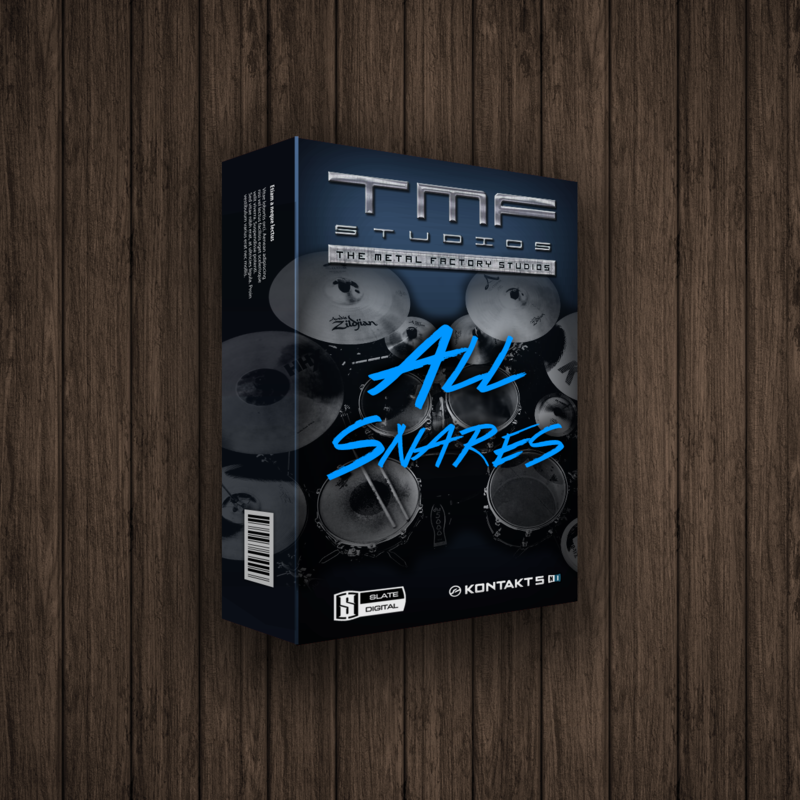 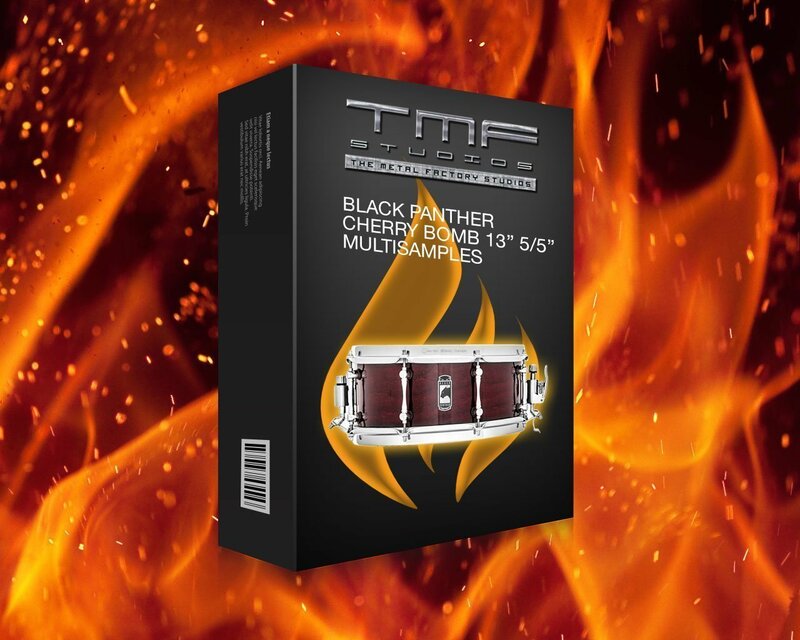 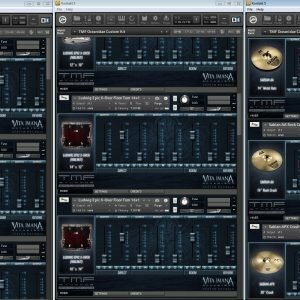 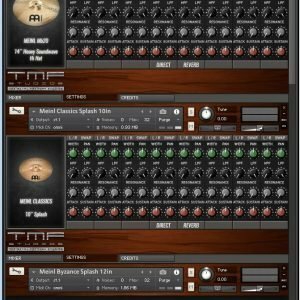 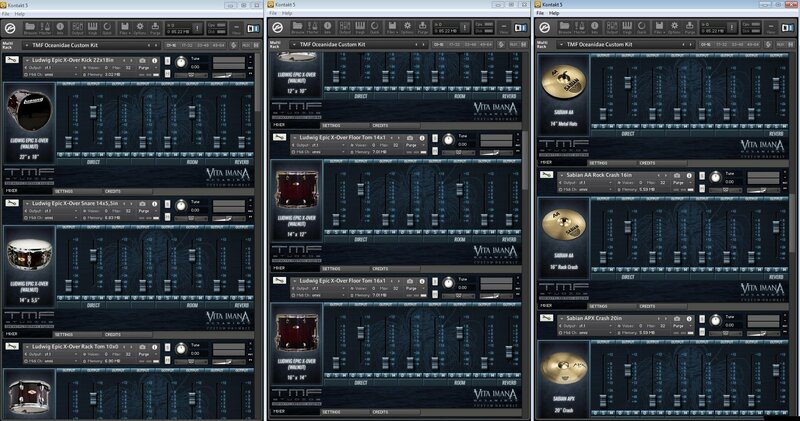 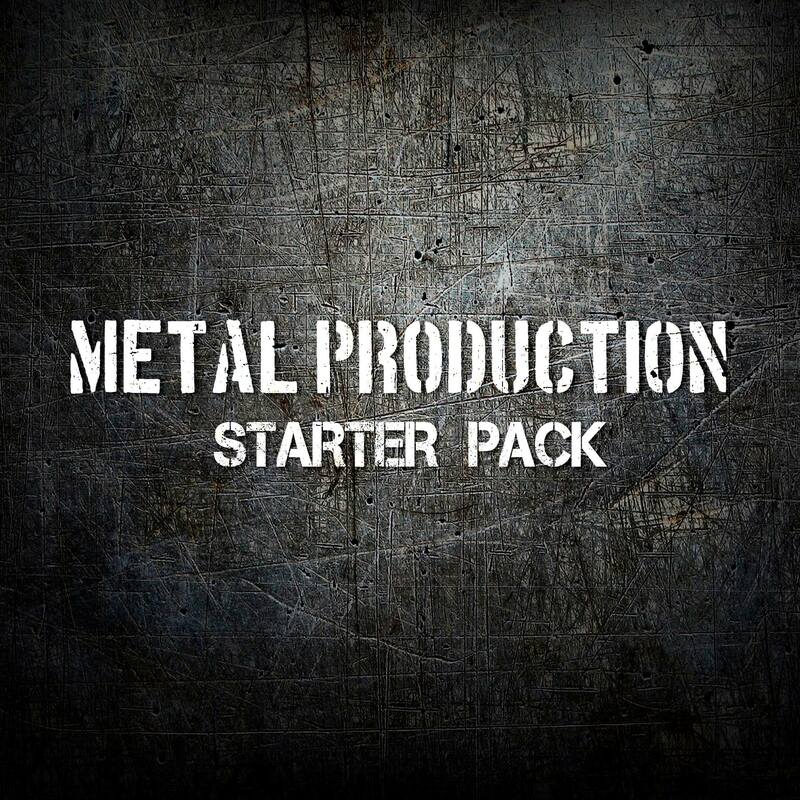 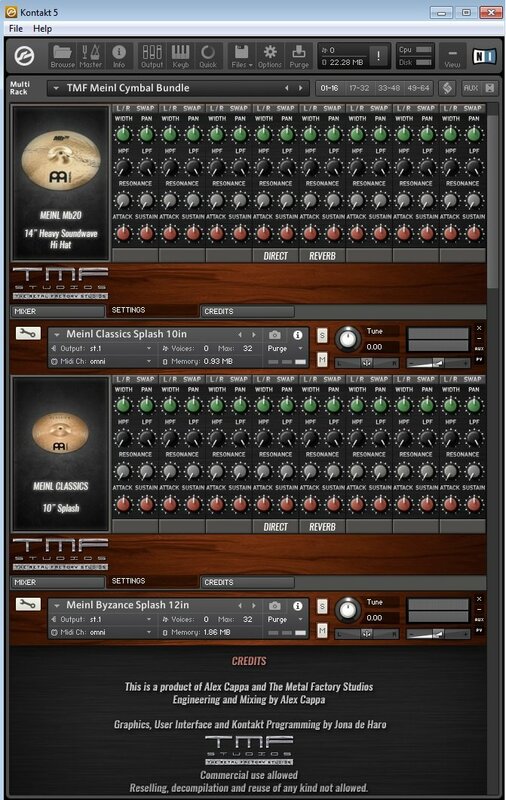 The Metal Factory Studios provides drum libraries ONLY and does not provide any serial numbers, products, or software related to Native Instruments or Kontakt. 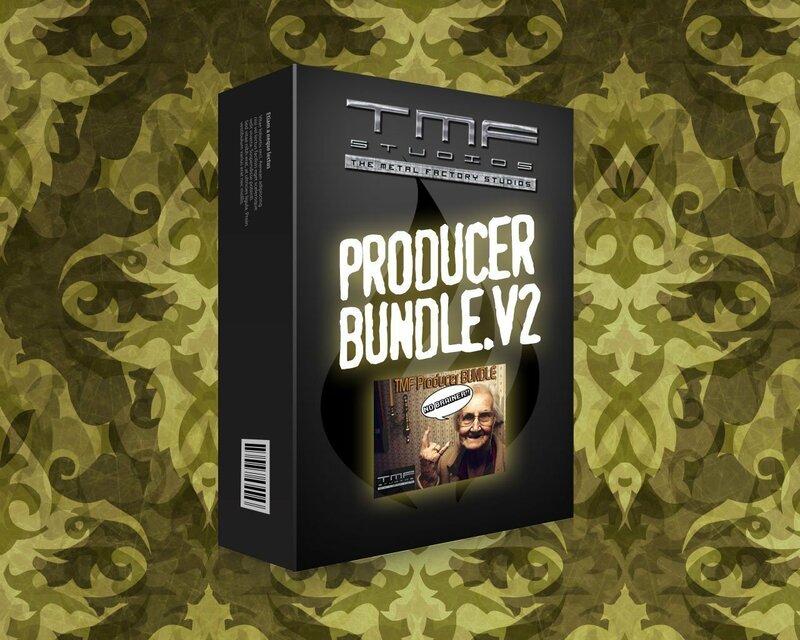 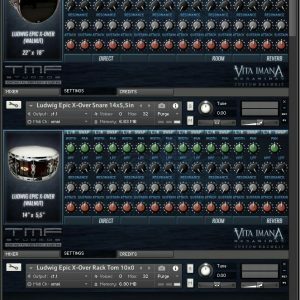 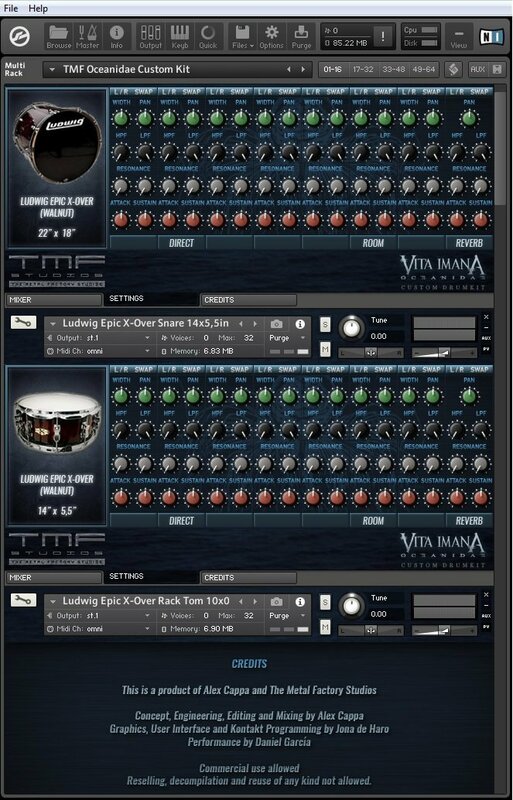 ONLY NKI & NKM FILES IN THIS BUNDLE, KONTAKT 5.51 OR HIGHER NEEDED! 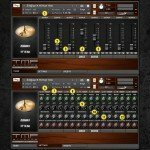 ​It ​is not allowed to share or resell of any kind.